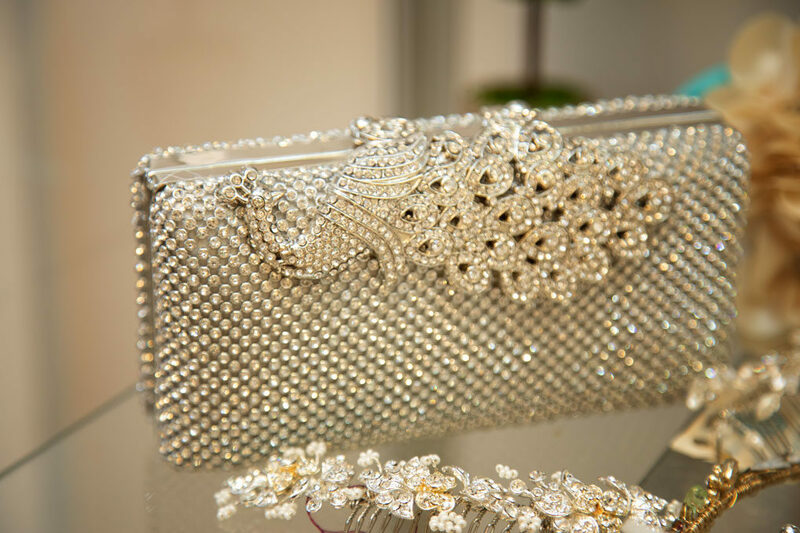 Calling all brides-to-be, this one’s for you! 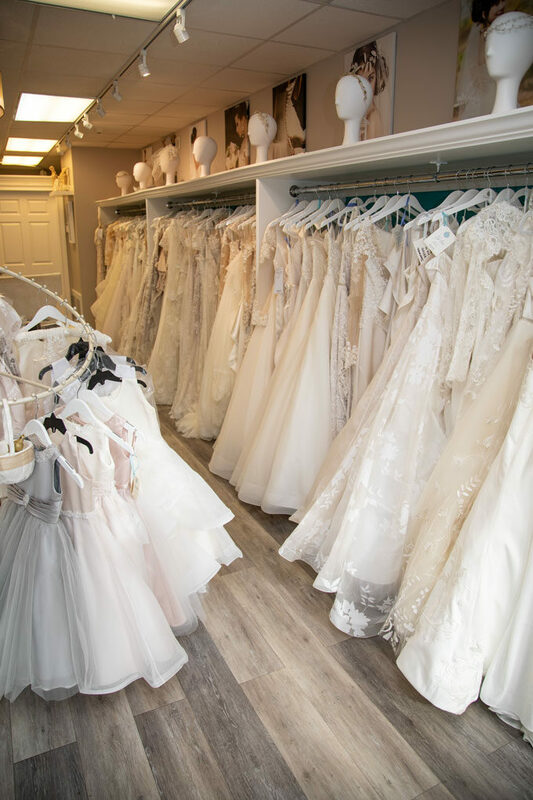 As we head into bridal shopping prime time, we thought you should know about The Persnickety Bride, located in Newtown and online. 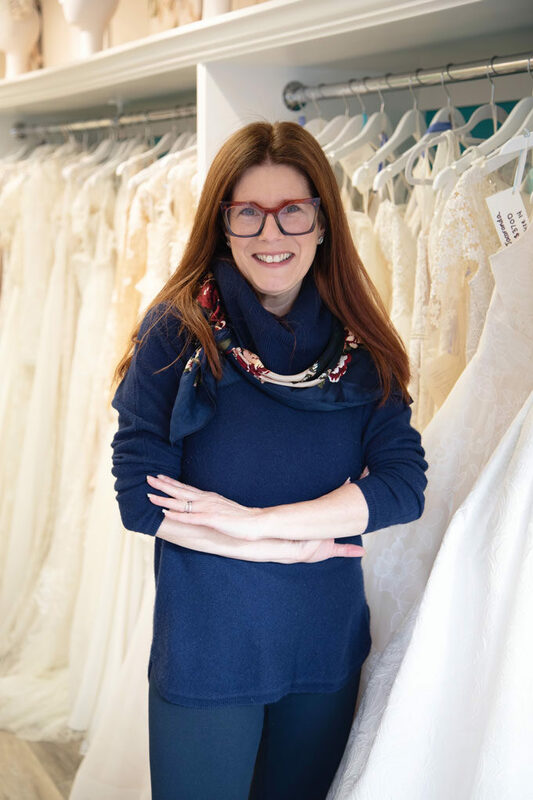 Scroll on for a peek inside the store, meet the owner, Denise Buzy-Pucheu, and catch our Friends wedding dress moment (because of course, we tried on gowns!). 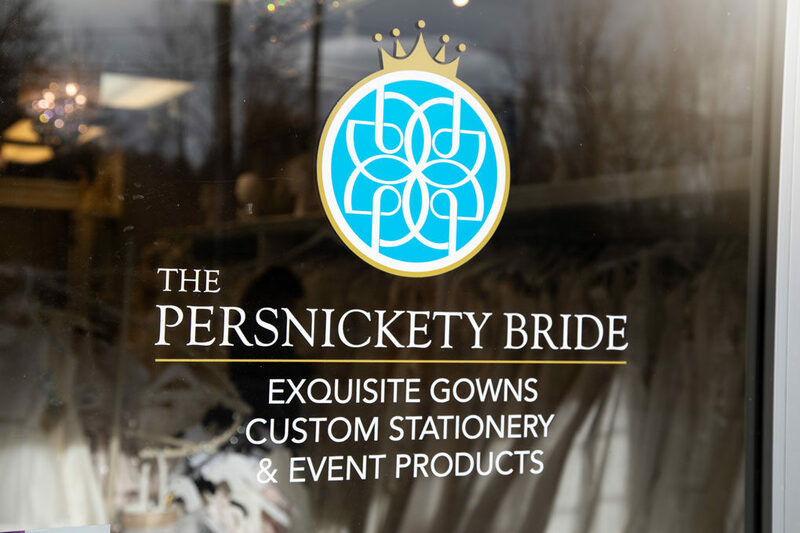 The Persnickety Bride is a bridal and event shop. 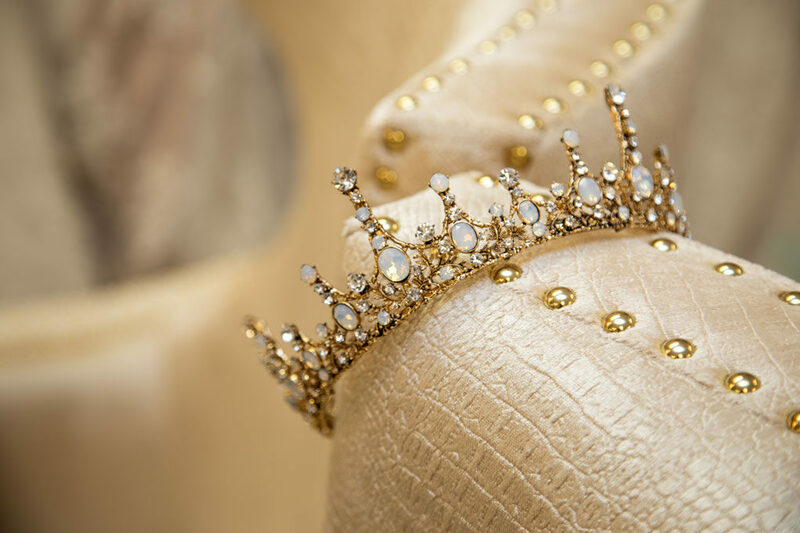 They also handle a full array of complimenting products (headpieces, veils, jewelry, Mother of the Bride/Groom gowns, flower girl, and coming soon, bridesmaids dresses just for their brides that purchase a dress. 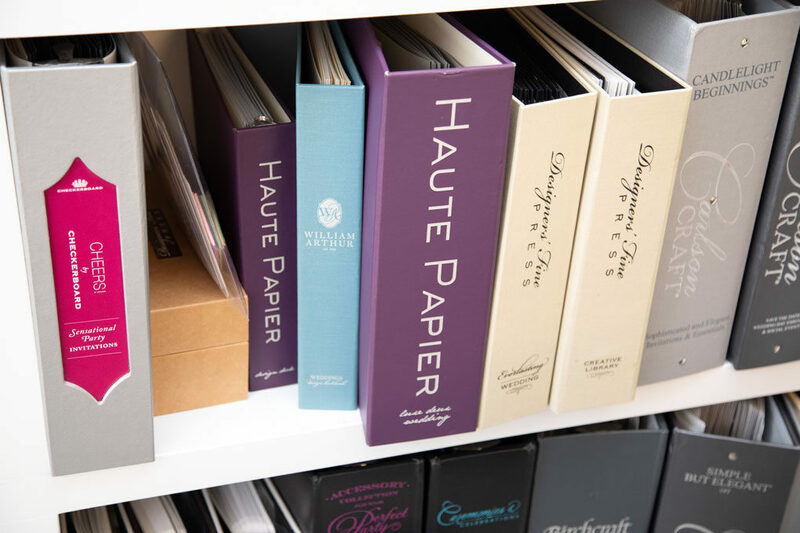 They have full capabilities to create custom stationery, custom favors, signage, gifts and packaging. 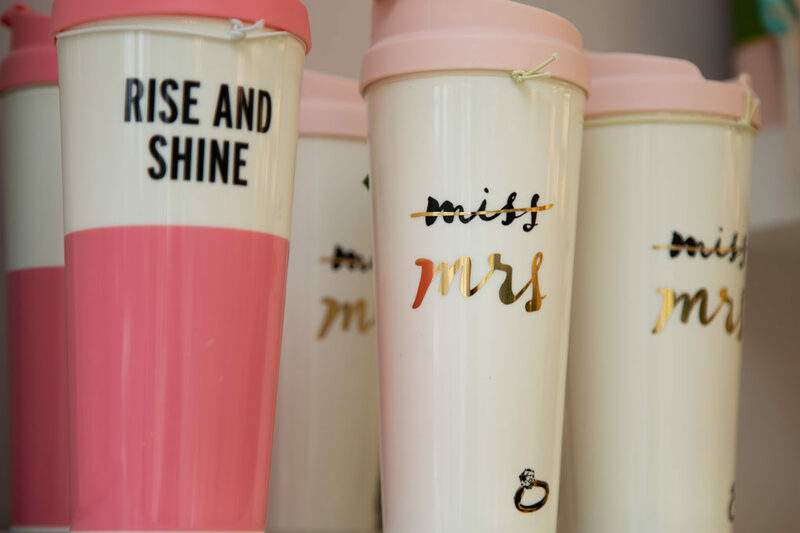 So, one-stop shopping to check off a huge portion of the to-do list…leaving more time to plan the honeymoon! 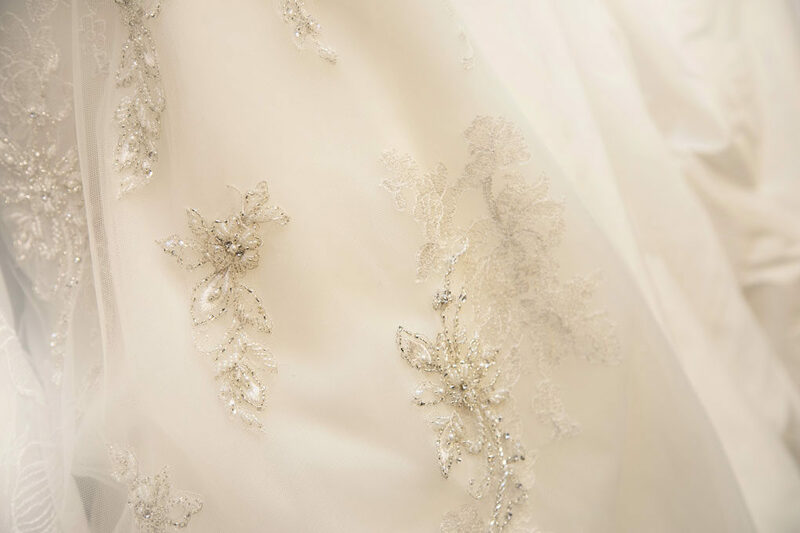 If a customer is the first to buy a new gown – it gets named after her. 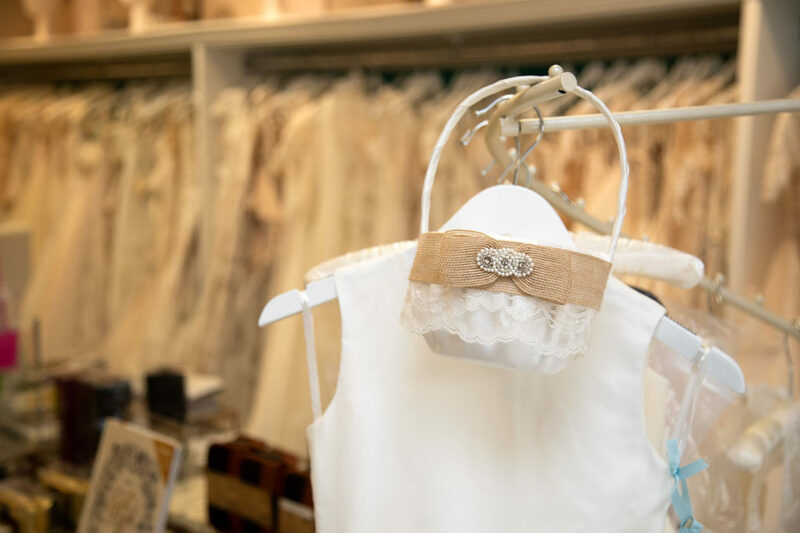 The Persnickety Bride carries a number of bridal gown lines; Justin Alexander, Justin Alexander Signature, Lillian West, Paloma Blanca, Atelier Pronovias, and Lea Ann Belter. 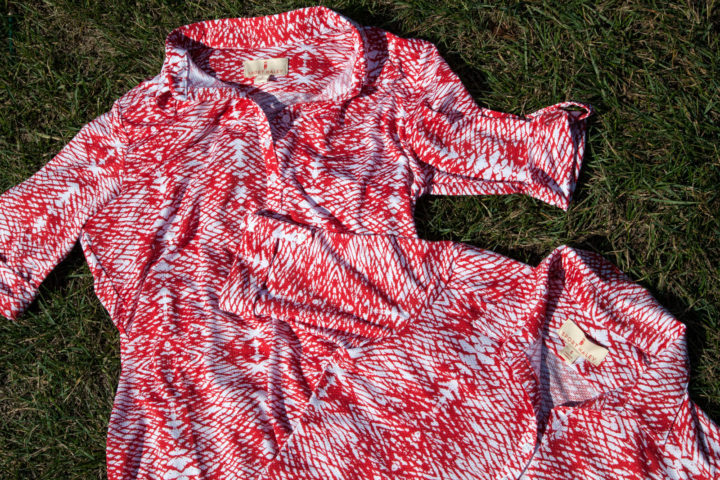 Cue us, modeling a couple of dresses! Yes, we had to use a thesaurus for that one, but look up ebullient, and you’ll find a pic of Denise, probably waving, and blowing kisses. 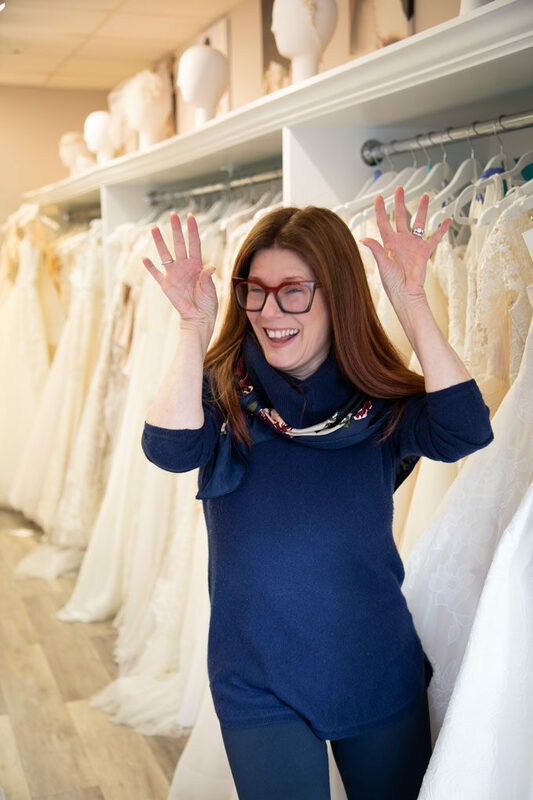 In other words, Denise is who you want to know when it comes to finding your gown, keeping it fun and meaningful, helping you stay within your budget (and on track), and creating your custom stationery. She’s a force and loves, LOVES, this business she has built. At 40 I found my sweetheart husband, got married, and adopted three children (two from Kazakhstan and one from China). I scaled back on my book representation company, DBP & Associates, Inc. to just a few accounts. 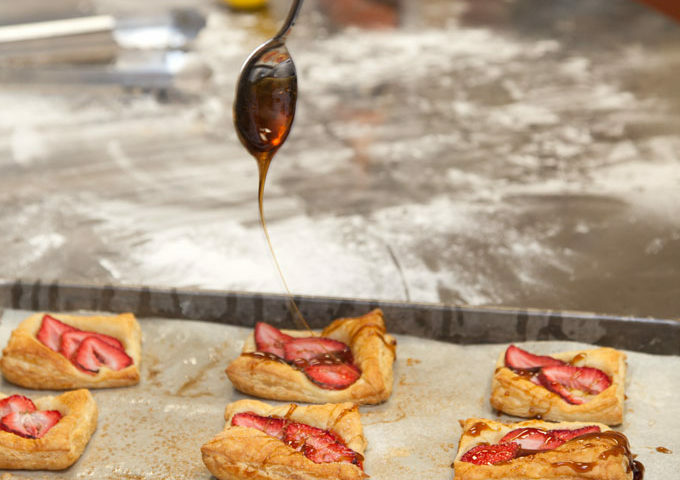 We moved to Newtown in 2003, and in 2007 I started Persnickety Promotions. Since I love to dabble and always loved the premium and incentive business I figured I would start one of my own. One day a corporate client asked me if I could do his daughter’s wedding invitations. I said I could do them and that was the start of The Persnickety Bride. 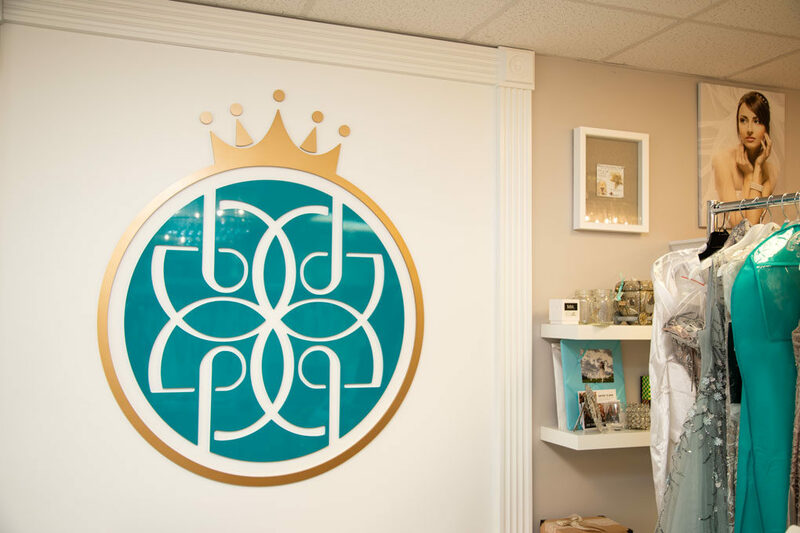 Twelve years later here we are with multiple awards behind us and a new shop that opened with bridal gowns and more accessories this past March 2018. What’s the vision for The Persnickety Bride? 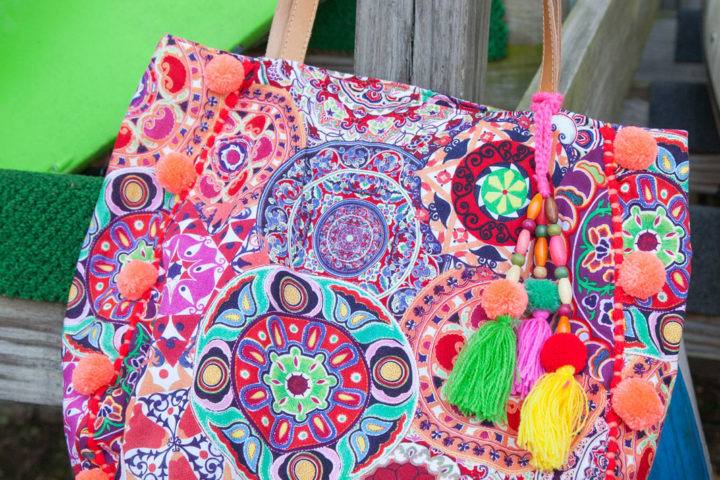 The vision was to create a shop where clients really understand that we are there for them. This is my passion. I have to admit that selfishly it feeds my soul to help others plan the creation of their new family. That’s what each and every couple are doing when they are marrying. I wanted to create a place where a bride can not only purchase the dress of their dreams but find all that the couple will need in one spot. 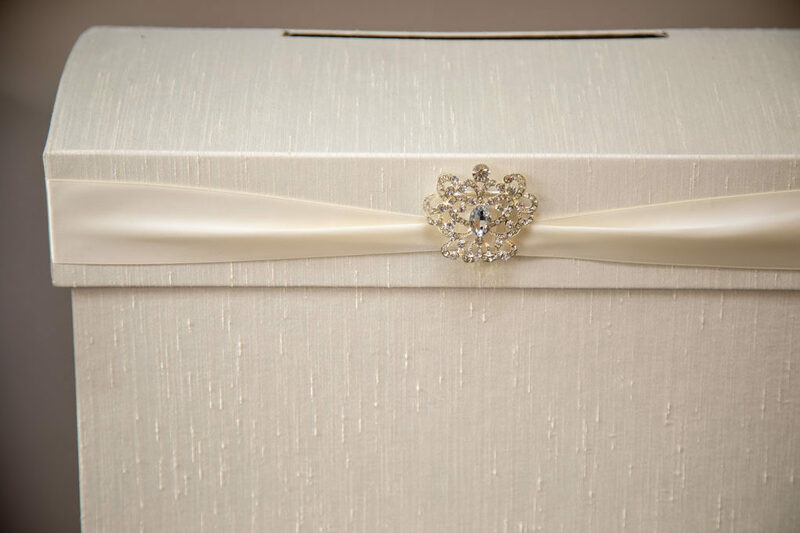 That we can help them focus on their needs and wants to achieve the look and feel they expect from their wedding. I enjoy the humanity of the celebration and truly am humbled to be part of it all. We support a number of charities covering our Newtown nonprofits, adoption, trauma, and orphanage related charities. 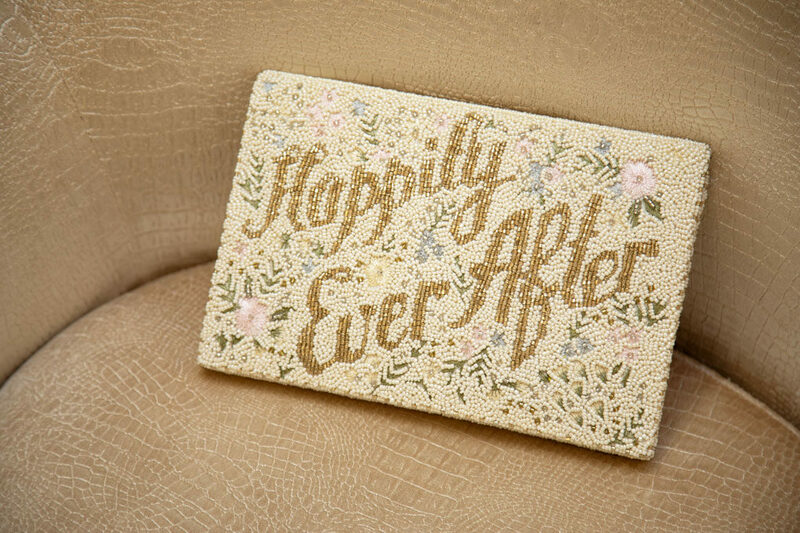 Go get your Happily Ever After at The Persnickety Bride, and do us a favor, tag us in your wedding dress try on pics! !